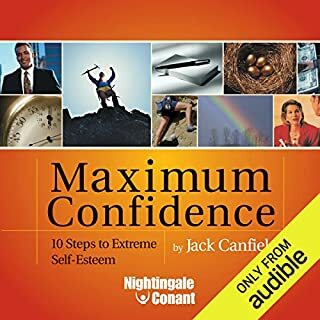 According to Jack Canfield, you will be able to "produce miracles" with the life-changing ideas you're about to hear in Maximum Confidence: 10 Steps to Extreme Self-Esteem. That's because when you feel good about yourself, you attract the people and events that empower you for more success than you've ever dreamed possible. In this amazing audio program, you'll learn to develop winning habits that will pay off for you everyday. Sara Bliss (yes, that’s her real name) tracked down more than 65 people who transformed their lives to learn how they did it so you can, too. 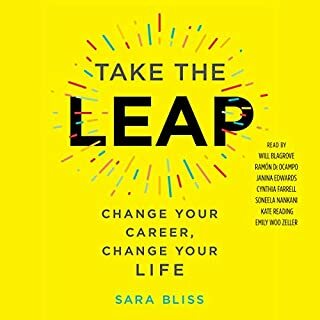 Take the Leap is packed with inspiring profiles, quotes, and other pieces of creative advice from game changers, rule breakers, and side hustlers, including successful entrepreneurs like Barbara Corcoran, Bobbi Brown, writer turned actress (at 40) Jill Kargman, Black Crowes drummer turned sports radio host Steve Gorman, writer Simon Doonan, and NFL player turned artist/activist Aaron Maybin, and many more. From learning these basics, you can then tackle the important inner work needed to transform yourself. After this inner work, you can turn to building a "success team" and the important ways of transforming your relationships for lasting success. Finally, because success always includes a financial dimension, you can learn to develop a positive money consciousness along with the habits that will ensure that you have enough to live the lifestyle you want, while keeping the importance of tithing and service central to your financial practice. 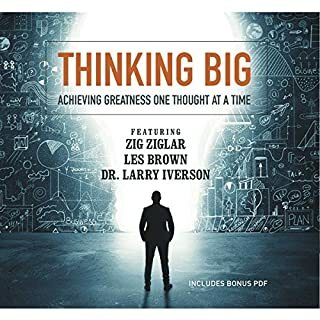 Filled with memorable and inspiring stories of CEOs, world-class athletes, celebrities, and everyday people, The Success Principles will give you the courage and the heart to start living the principles of success today. ©2005 Jack Canfield (P)2005 HarperCollins Publishers, Inc.
One of the top 3 books I recommend most often! 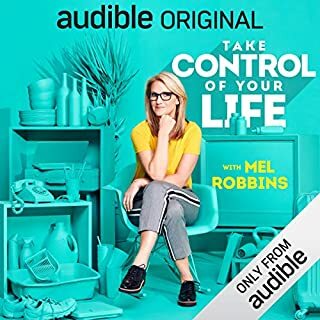 Excellent audiobook, I will definitely recommend it and will listen it again , again, thank you . 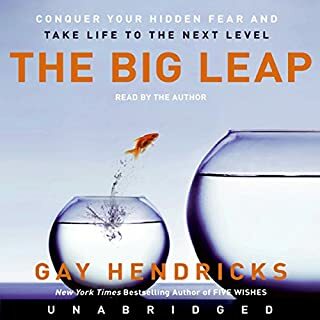 This was a supper purchase from #Audible1 In This book Jack Canfield lays out what you need to do to reach your goals. All you need to do is follow the steps. Listening to this while driving or running keeps you focused on following these steps. 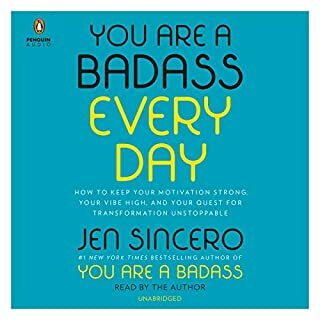 Being a motivational book junkie for the past 20 years or so years, it is nice to run into a book that doesn't repeat the same message over and over and over again--"Groundhog Day" style. Mr. Canfield covers old ground in new ways--and introduces some powerful success strategies. There are plenty of real world examples showing how these techniques have worked for Mr. Canfield and others. 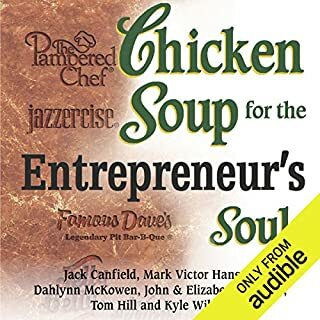 The book has the same upbeat, inspirational, unabashedly warm style of the "Chicken Soup for the _______ Soul" books. 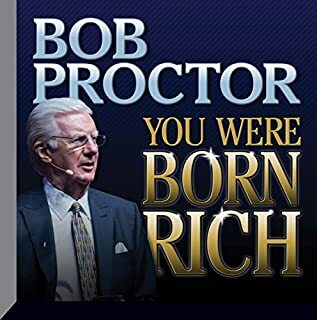 I hope that if you decide to download this book, applying the principles will help you to realize your yet undreamed dreams. As a great fan of Jack Canfield I had high expectations for this program and was not disappointed. 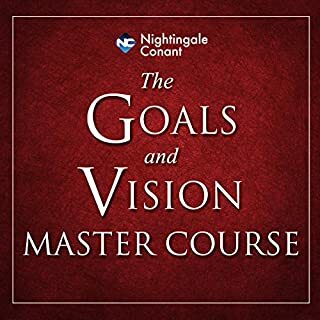 The program covers all of the basic goal setting techniques, visualisation, affirmations etc. 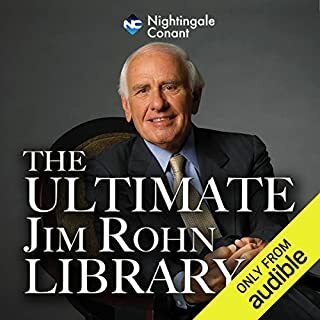 I must admit I was expecting more and for anyone who has heard Jack's other books or seen his seminars then there is little new here, the same applies for anyone who has listened to Tony Robbins. The same anecdotes (Sly Stallone, Sleepless in Seattle etc) do get a little tiring once you've heard them for the 6th or 7th time but they are still good stories. 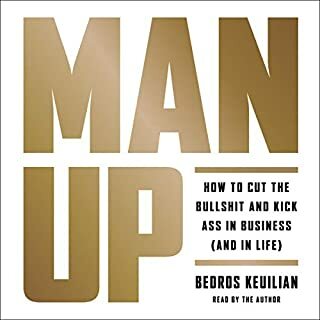 Overall a good book and well worth a listen if you are relatively new to the genre old hands may find that the information acts as a good reminder to the basics. One comment on the delivery, there are occasions when it feels like Jack is going through the motions rather than the emotions and it comes across a little dry and over worn in places. Not up to his usual energised self. 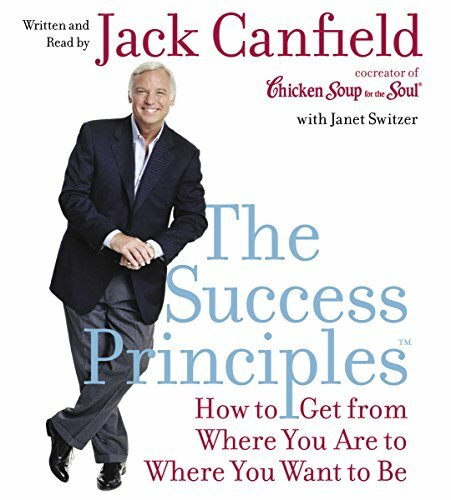 Jack Canfield seems to have collected all the success principles ever taught and put them all in one book. He provides useful examples to illustrate each principle. The book has a website that provides additional support material. 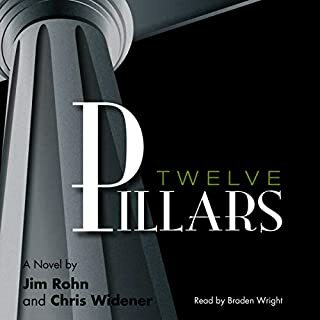 This is a good audiobook to listen to but I give it a lower rating as many of the principles were left out in this abridged version. In order to get the full benefit, you will have to purchase the book. 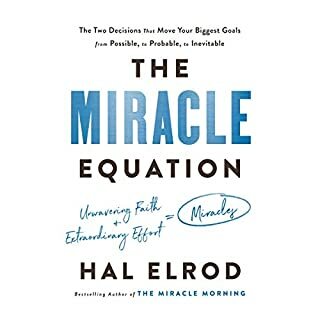 This audio version is abridged BUT the advantage of repeated listening is well worth the price to buy the audio version (even in addition to the book) for constant refreshing. 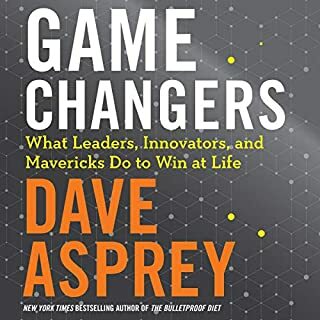 The principles are wonderful and the way Jack shares them allows for the reader to easily apply them into action as soon as the reader is able and willing. This is great information for achieving high-schoolers and college students who are deciding what they want to do with their life and what they have to start doing. Thanks Jack! Two Thumbs Up from a Successful Business Owner!!! I am a successful independent business owner and I just have to say that I became successful by doing exactly what "The Success Principles" says to do. I happen to come across this book in the library and picked it up. It sucked it me. If I was to write a book, it would be this one. I am serious when I say that "The Success Principles" is truely a book that will put any person on the path of being successful. 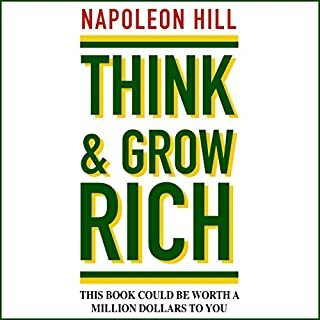 I have practiced the "principles" long before this book was ever written and I they made me successful. 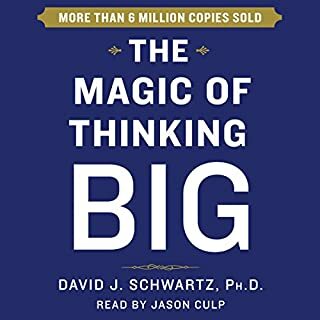 This audio book kind of made me angry. It is abriged and he immediatly tells you that most of the principles are covered, but if you want them all, you should purchase his book. If I'd known that I would have bought the book, it's even less expensive on Amazon. I've been reading Zig Ziglar, Napoleon Hill, David Schwartz, John Maxwell and others author of self-development, but I have to admitt that Canfield "Success Principles" is one level above. He described success principles right to the point with good real illustration. The principles are comprehensive and his narration are 'alive'. I will highly reccommend this book to all my friends, especially those who are the beginner in 'self-development' area. I also recommend The 8th Habit - the 2 books compliment each other. 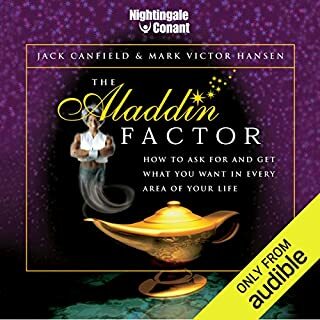 Jack Canfield is an amazing author and reader... hearing the story read by Canfield adds a sense of credibility and calmness. The organization and ideas in the book are very helpful. He includes short inspirational stories along the way that help reinforce the principles he teaches. 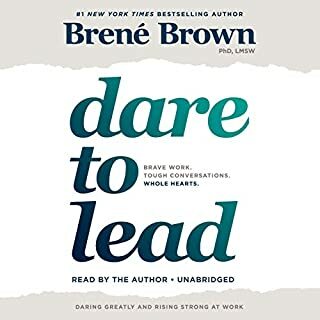 I have listened to my download 5 or 6 times in the past 2 month -- it's one you can learn from again and again.